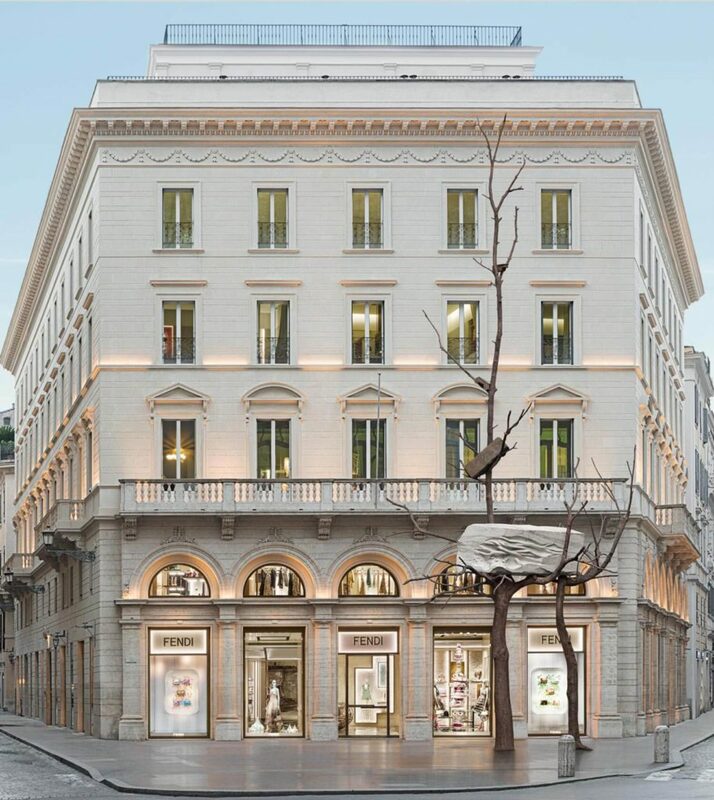 Working at Fendi means being conscious and proud of what the brand has represented throughout its 90 year history and continues to represent while, at the same time, being ready and willing to face the new challenges that the future holds. 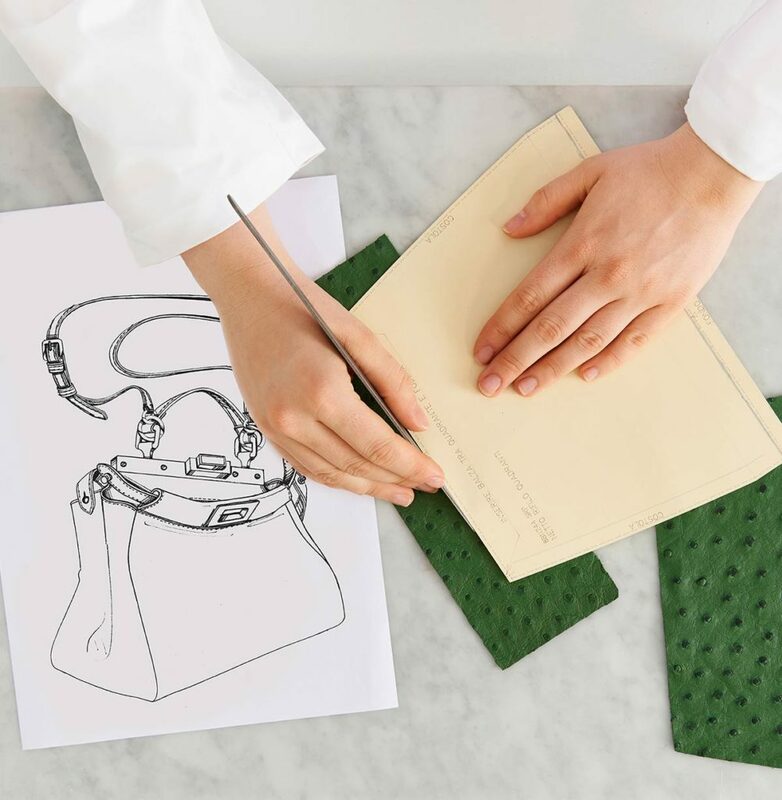 Fendi is synonymous with luxury, excellence and craftsmanship, virtuosity in the processing of materials as well as timeless creativity and style. The continuous improvement of our Maison and the constant union of innovation and tradition, passes through the enhancement and development of the people we consider the driving force for the growth of our brand. An internship is an excellent opportunity for training and growth. The selected candidates are, in fact, involved in the on-the-job training programme, actively participating in project management under the supervision of a company mentor.